The cables are designed for internal connection inside cabling of equipment shelters along the trackside. 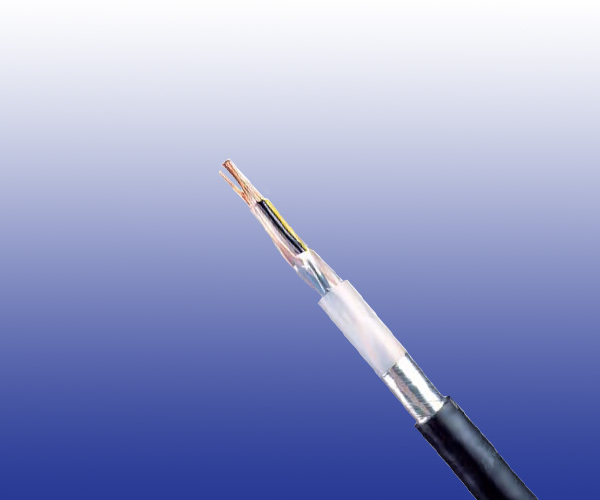 The shielded cables are suitable for local circuits. Conductors Class 1 solid copper, 1.0 mm^2 nominal cross section area.